Ultimate Crafts-Rambling Rose Ephemera Die Cuts. The perfect addition to your paper crafting projects! 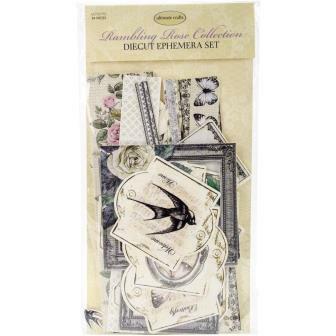 This 10x5 inch package contains thirty-four assorted die-cut pieces.